A GREAT EXCUSE TO HAVE A TEA PARTY! At Maia we believe that tea shouldn't just be for the Jubilee, and now tea-lovers everywhere can enjoy their favourite tipple al fresco with our new range of vintage tea party accessories! 1. Choose tableware worth talking about. 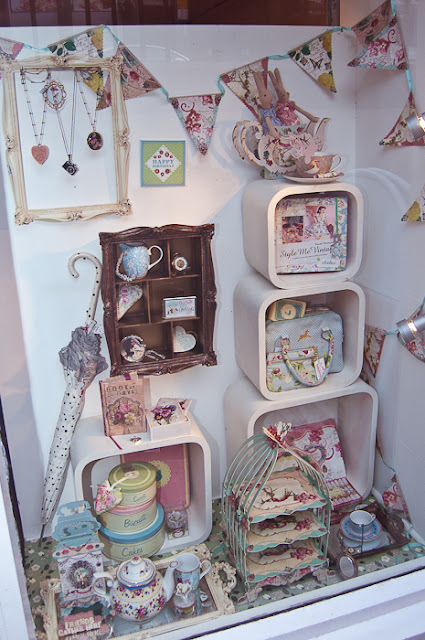 The key to a perfect tea party is to have your cupcakes and sandwiches displayed beautifully! 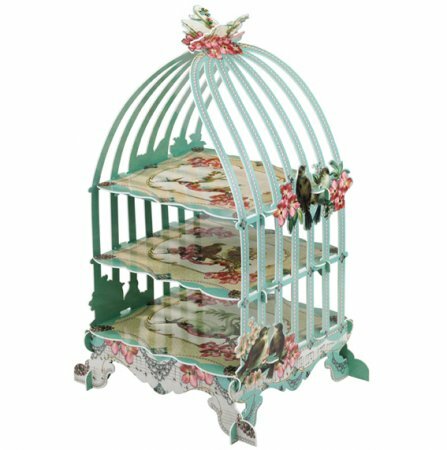 This Birdcage Cake-stand from the decadent Pastries and Pearls range is ideal and will definately be a talking point among your guests. Even better, afterwards it can be used to display jewellery and trinkets in a totally unique way! 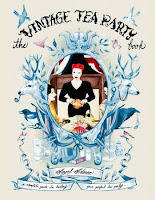 No tea party is complete without fine crockery. 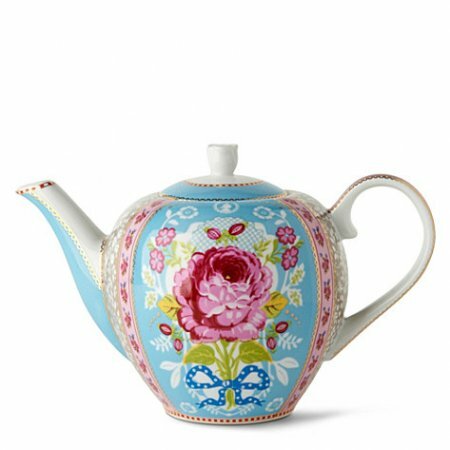 The Pip Studio collection has lots of charming accessories such as this Vintage Teapot from its Shabbi Chic range. 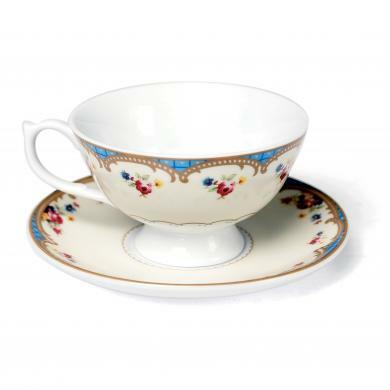 Team it with this Regency Roses porcelain cup and saucer for a laidback look! 2. If you prefer disposable, don't sacrifice the look. No-one can be bothered cleaning up after a party. But if you're going to go down the disposable route then it is still easy to pick up items that belong at your vintage tea party, like these gorgeous paper plates! 3. Fresh doesn't have to mean Tupperware. Don't spoil the effect you have created by storing your French Fancies and cream teas in a plastic box. 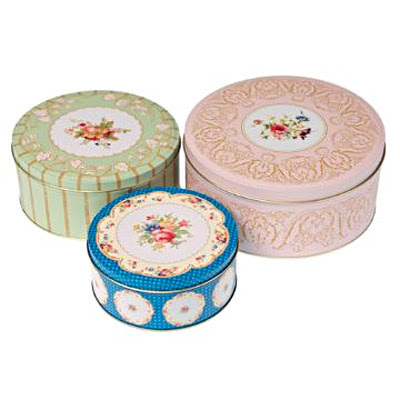 Pay attention to the little details and store them in something that is pretty enough to sit on your table, like these Regency Cake Tins! 4. Dress the garden beautifully. 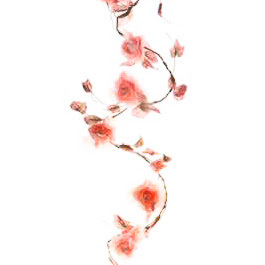 Set the atmosphere by scattering some rose petals, lighting pretty tealights and draping some flower garlands. Special little touches will help create a romantic atmosphere that your guests will love! 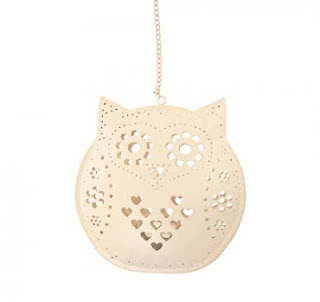 These cute hanging owl tealight holders work perfectly with this rose flower garland! You could even hang up some bunting for a festive feel! 5. Serve in style. There's no point going to all this effort only to then carry the teacups out by hand! 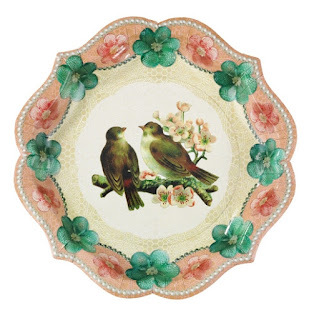 Why not transport them your crockery in vintage style with some baroque-inspired trays? 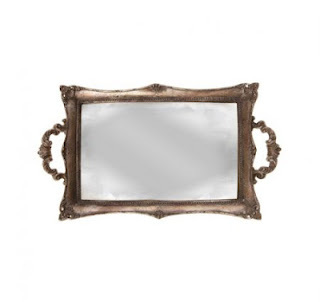 These Romantic Mirror Trays have classiness written all over them and are available in different sizes to suit smaller or larger parties. Afterwards they make the ideal resting place for the perfumes and cosmetics! 6. Dress appropriately! There is nothing more fun than getting into character! Why not don a vintage apron, curl your hair and raid the charity shops for clothes from a by-gone era? 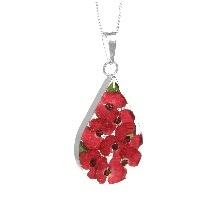 Slip on a summer-inspired necklace such as this Poppy Teardrop Pendant from Shrieking Violet's range of real flower jewellery, or how about this Antique-style Watch Pendant? 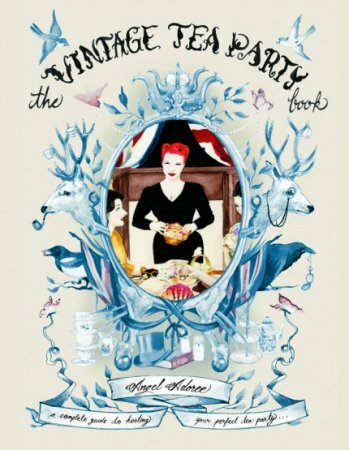 If this has just served to whet your appetite you can get even more inspiration from Angel Adoree's The Vintage Tea Party Book, packed full of advice and ideas for your very own garden party! We'll take milk and two sugars please! 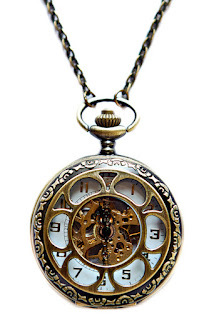 Check out more at www.maiagifts.co.uk! Here at Maia we love all things unique, quirky and out of the ordinary! We are an independent Gift Shop and Online Store that specialises in Unique Gift Ideas for All Occasions! Maia was set up by Samantha & Soni, two people that have a passion for fun, adventure and travel. After returning from a backpacking trip in India in April 2009, they decided that they would depart from their respective careers and start a business that made them and hopefully others happy! Maia Gifts was what came out of that inspired move!